¡Qué interesante! So…perhaps not Bad Spanish after all! It’s interesting, though, that here you are objecting not to the tú/usted variation that bothered me, nor to the di algo that bothered the other blogger, but to two other linguistic issues: Tomar un momento) and the need to repeat a un. Poor MTA — so much to get right, so many ways to go wrong! And what about ‘mantener’ in indicative? Why not ‘mantengan’? My phone cut off the final -n of ‘mantienen’. This is part of yet another slogan, “Los Neoyorquinos Mantienen Seguro a Nueva York”, i.e. ‘New Yorkers keep New York safe’. I agree with the translator. I think a better Spanish translation would be something like “Si ves algo, dilo”. Another problem I find with that sign is the adjective “seguro”. I’m surprised nobody has mentioned it. To me at least Nueva York is feminine, so the adjective should be “segura”. 1) I agree that it should be “segura” (the full name is “Ciudad de Nueva York”). 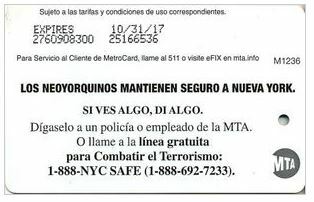 Also, it should be “Los neoyorquinos,” not “Neoyorquinos” – i.e., the message is that ALL New Yorkers are keeping the city safe. “Neoyorquinos” would suggest that only some New Yorkers are responsible for our safety. 2) I agree with Fernando that, while a bit awkward, Spanish advertising can use “tuteo” and then move to formal Spanish in the “small print” or boilerplate. ‘Tome un momento’ is Spanglish, and most Spanish-speaking New Yorkers speak Spanglish. 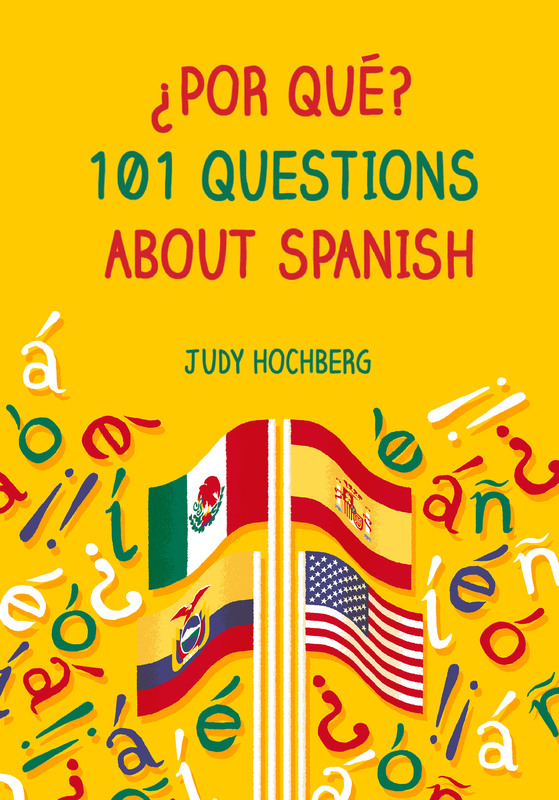 So I think it’s fine, even if it doesn’t fit with continental Spanish rules. It is perhaps more natural to a New Yorker than it is to you. Worse and worse! I agree about the gender problem — a good point.